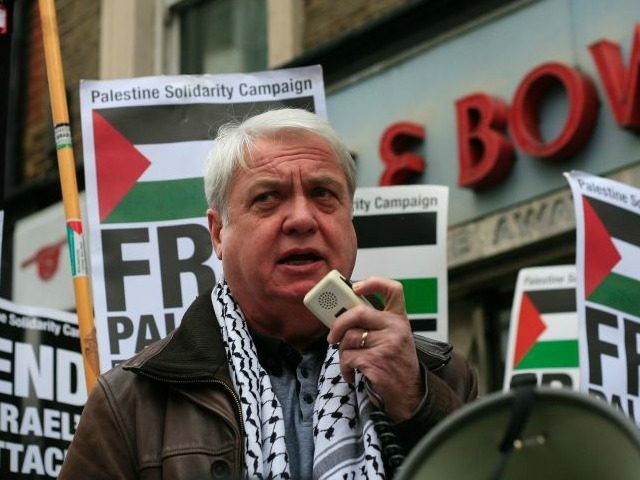 Haaretz reports: Israel’s Population and Immigration Authority and the Strategic Affairs Ministry prevented Hugh Lanning, the chairman of the Palestine Solidarity Campaign, from entering Israel on Sunday night. In a joint statement by the two offices, the ministries said the decision was due to Lanning’s ongoing efforts to advance a boycott of Israel and was reached following consultation with the Foreign Ministry. Lanning is expected to board a plane back to the U.K. early Monday morning.